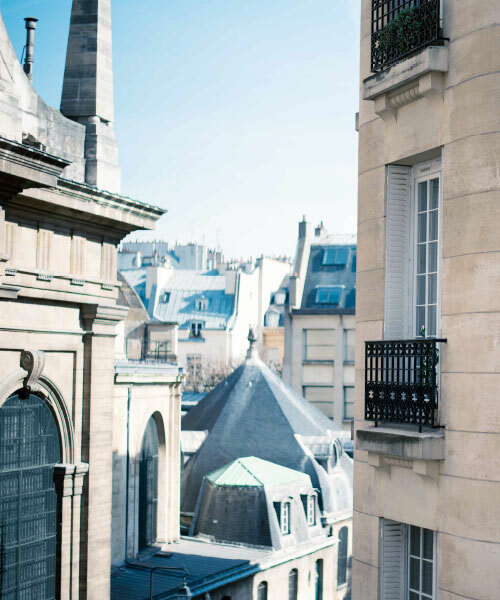 Your living arrangements are the gateway to a truly immersive experience in Paris! Discovering the everyday life of the French and enriching your knowledge of the language and customs is one of the best ways to understanding this new culture. APA provides three housing options to choose from for your stay in Paris. 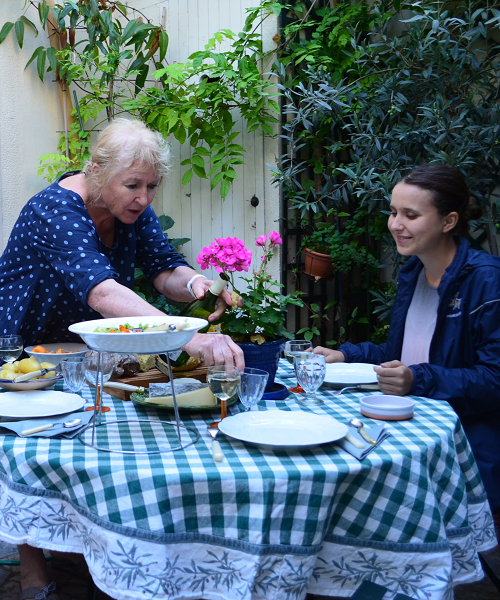 It is not uncommon for students to say that their homestay is one of the best parts of their time in Paris! APA takes the prospect of pairing students with the best possible host family seriously. Students settle in with their host families three days after their arrival in Paris in order to provide the APA staff a brief period to confirm the best match has been made. Each French host is thoroughly interviewed and vetted based on their background, location and accommodations, and willingness to welcome and integrate a foreign student into their daily lives. Only one student is paired with each host to ensure an authentic and quality French living experience. Continue to customize your stay in Paris with your housing meal plan. All homestays offer students a private bedroom and daily breakfast. Meal plans do not include school holidays and breaks. For a different way to discover French culture, students have the option of staying in a French student residence or foyer. Locations are in the 14th arrondissement, within walking distance to the APA student center. Foyers provide a private, furnished bedroom and en suite bathroom with access to a common area and communal kitchen–an excellent way to meet your neighbors! Student Residence Option 2: No meals. Student is responsible for all meals. This housing option puts the student in control and he or she is responsible for finding housing and making payments directly to the landlord. APA can recommend locations during the search process however, it is ultimately the student’s full responsibility to find accommodations and to settle all financial commitments and meals. It is important to do your research thoroughly when settling on an apartment. Since Paris is a large metropolitan area, rent can be expensive, may require an in-country guarantor, or may not provide amenities such as WiFi.